We install uPVC stable doors across… Warwick, Royal Leamington Spa, Kenilworth, Wellesbourne, Stratford-upon-Avon and Warwickshire. We have a wealth of experience when it comes to installing our uPVC stable doors, which means we have worked on a wide range of properties. To ensure you get the right fit for your property, we offer a wide range of handles and frame colours to help you tailor your uPVC stable door to suit your property and your personal tastes: including a range of woodgrain foils that enable you to capture the look of a wooden door without having to worry about the maintenance problems. Due to the dual sash design of our uPVC stable doors, it is a common idea that there may be a security risk inherent to the build. To combat this, we utilise market-leading locks that engage at different parts of the frame to ensure security is maintained to a consistent degree across the whole build. These locks are integrated into the frame, which prevents them from being used as a point of leverage to access your home. You can rest assured you'll be fully protected. Over recent years, environmental concerns have understandably become more prominent. 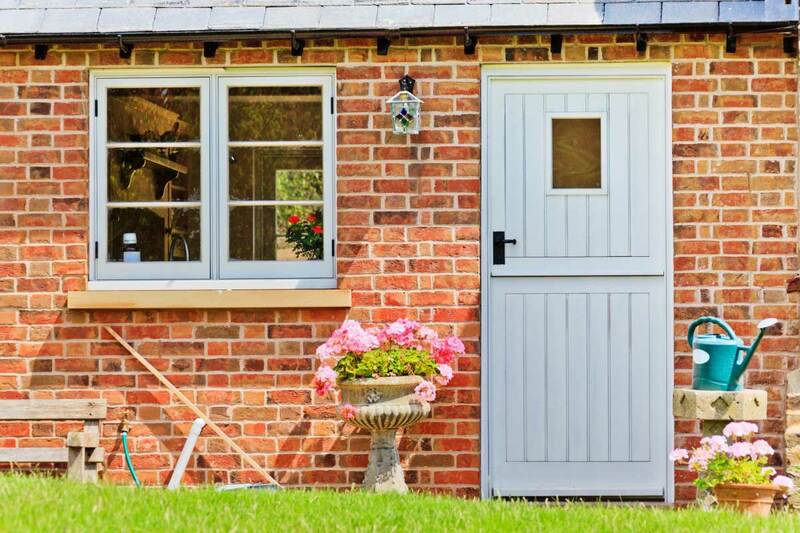 As a result of this, all of our uPVC stable doors are manufactured using a fully recyclable profile that enables them to be used time and time again at the end of their life. Don’t worry, due to a modern recycling process we ensure all of our recycled doors don’t lose any quality along the way to they continue delivering market-leading standards of quality. uPVC stable doors are a classic door option that features a dual sash design, allowing you to operate the top and bottom of the door separately. This is a fantastic solution for controlling ventilation and home security without compromising the safety of your loved ones or opening your home to security risks. They serve as a multi-functional addition to your home that will serve to increase comfort and practicality. 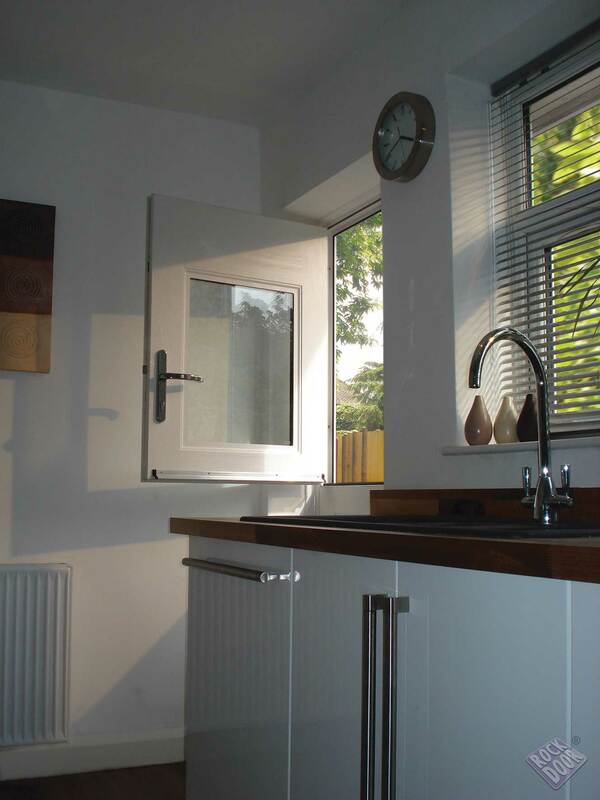 All of the uPVC stable doors that we offer are manufactured using an industry-leading uPVC profile, enabling them to achieve unrivalled standards of thermal efficiency, security, durability, appearance, weatherproofing, and design. Offering you the best in both function and form, our stable doors are a stylish way for you to enhance the comfort and security of your home in a way that is set to stand the test of time. Our uPVC stable doors combine a high-performance multi-chambered profile and weather sealants to maintain an exceptional degree of thermal efficiency. With these doors in place, you can rest assured that your central heating will stay in your property for a longer period of time. In turn, this means that you’ll be able to keep the winter winds at bay and you could also find yourself saving money on your heating bills too. These doors will work to bring more to your home. 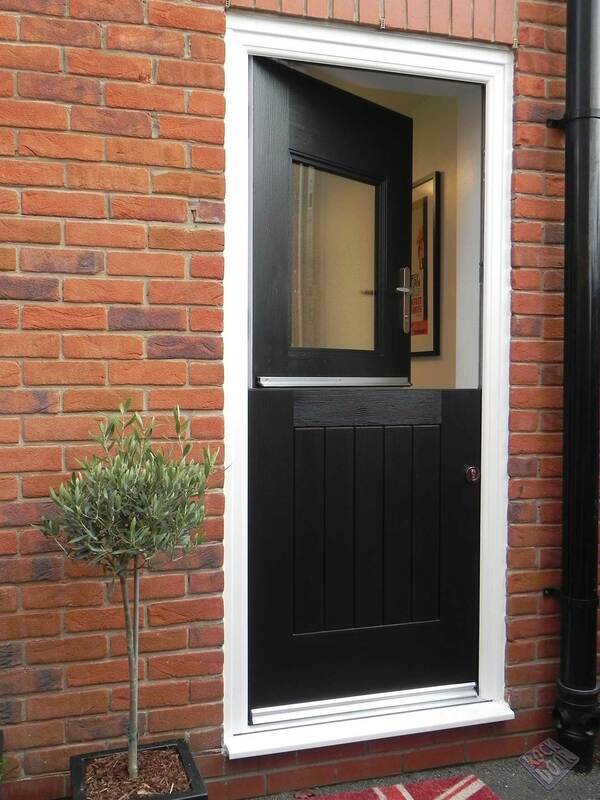 All of our uPVC stable doors are installed by our expert team to ensure they perform to the highest standards. It’s common knowledge that a poorly fitted door is going to have a majorly negative effect on the look and performance of the door. We have been able to refine our services over the years to ensure you enjoy an outstanding degree of professionalism, reliability, efficiency, promptness, and complete respect for your home and your time. For your peace of mind, all of our uPVC stable doors have been assessed and accredited by the British Board of Agrément. As one of the UK’s leading governing bodies, having this certification is a clear indication that you’ll be bringing something worthwhile to your home. Our stable doors will continue to bring quality and comfort to your home long after their initial installation, so you’ll benefit from something that is set to last over many years. Although our stable doors work to effectively emulate their timber counterparts, you won’t have to worry about any of the maintenance setbacks that are usually associated with the material. You won’t have to worry about any rotting, warping, cracking, discolouring, or fading that can happen when wooden doors are exposed to the elements. With this in mind, you won’t have to worry about any cutting, sanding, or repainting to ensure the doors don’t stick. Visit our online quoting engine to get a free, instant, and highly competitive uPVC stable doors price. Simply input your specifications through the step by step process to get a price that has been tailored to you to make things as cost-effective as possible. You can also get in touch with us via our online contact form to speak to a member of our team. We’ll be more than happy to answer any questions that you have, or you can get a price from us through this method should you prefer.